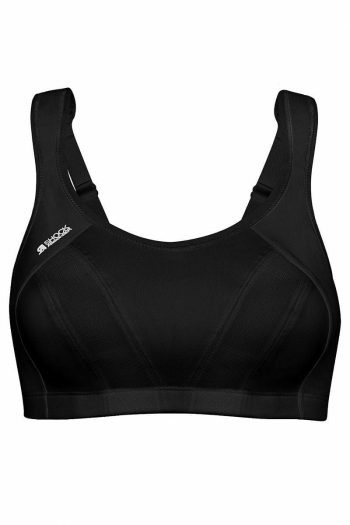 Racerback Sports Bras | Sports Bras Direct | FREE Delivery & Returns! Racerback Sports Bras cinch in the back. The straps anchor the bra closer to the body providing more support. Ideal for running as they can reduce shoulder pressure. Many have the option of racer back or wide straps. Home / Sports Bras and Crops / TYPE / RacerbackTo make finding your perfect Sports Bra easier please filter by your Back and Cup Size. Visit our Fitting Room to Determine Your Size.